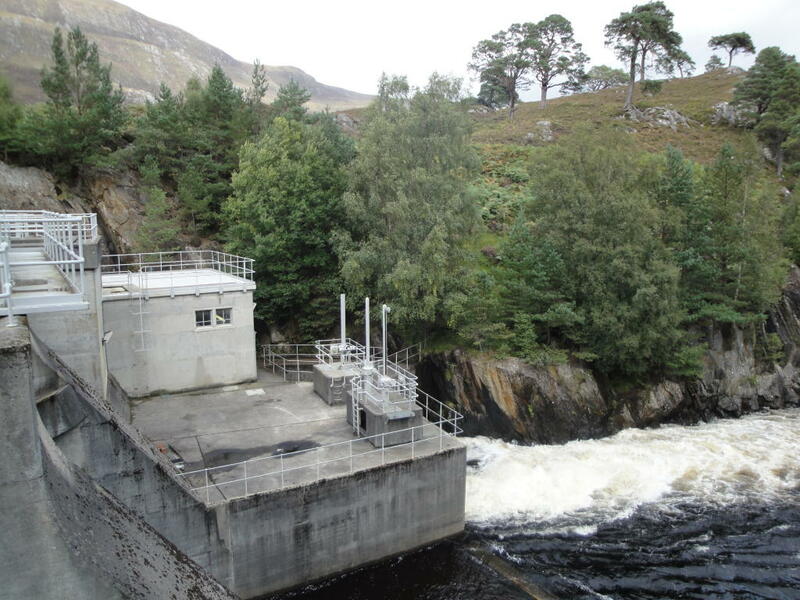 We have completed a project in the Scottish Highlands for a Hydro Electric Generator Control System. The end requirement was to replace an old, manually operated system with a more reliable, and automated one. 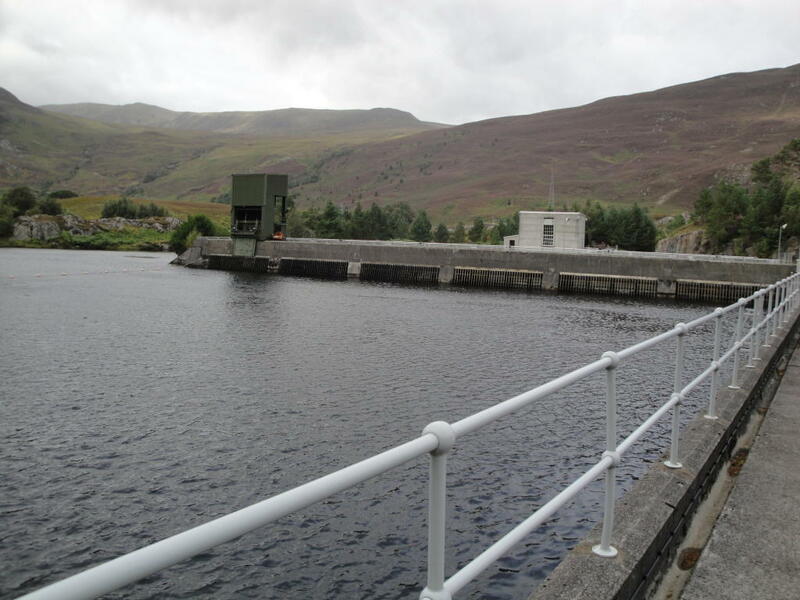 The Hydro scheme was located at Beannachran Dam Power Station near Inverness, Scotland. 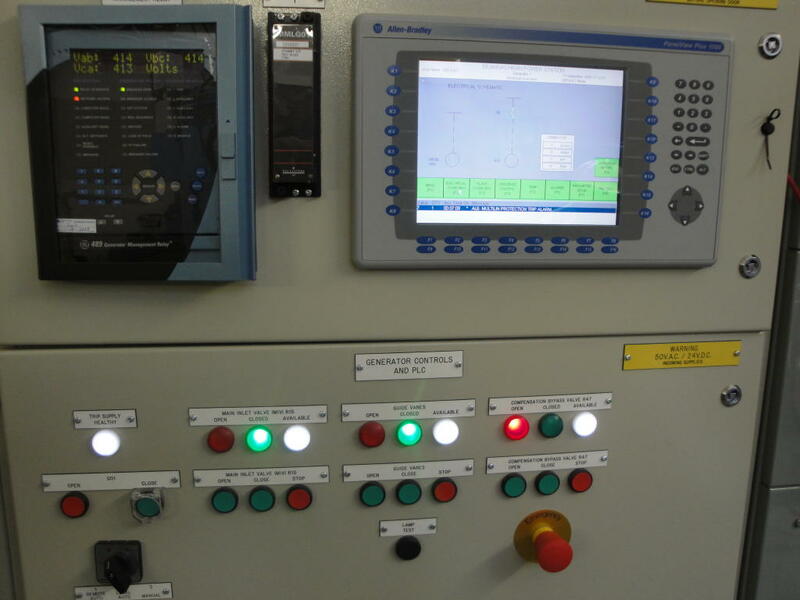 The Hydro Electric Generator Control System project was awarded to us by a larger Control Systems company, whom we have worked with closely in the past, which needed help with the PLC and HMI Software. As a result of our close working relationship we we’re able to ensure the system was correctly designed and commissioned right from the start. 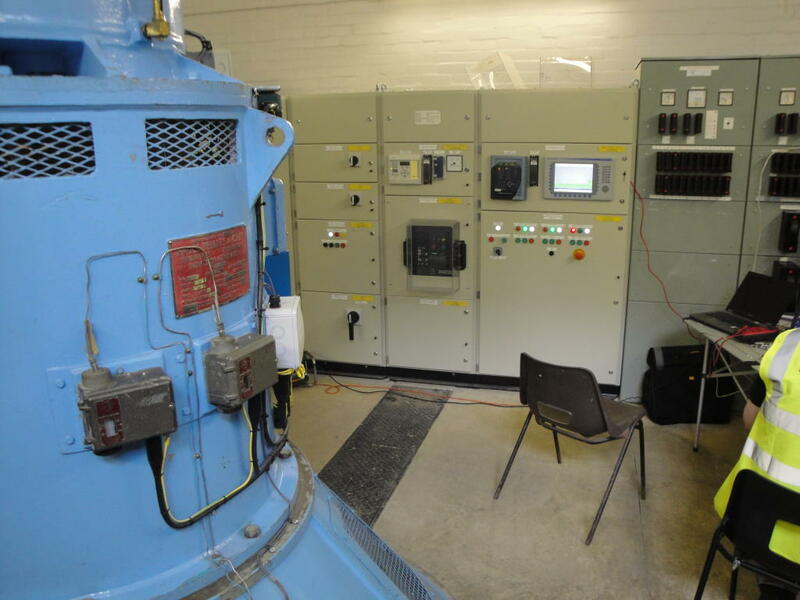 Although this was a relatively small Hydro Electric System (160kW) it was however an interesting yet challenging project for us that had to adhere to a detailed specification as laid out by the end customer. 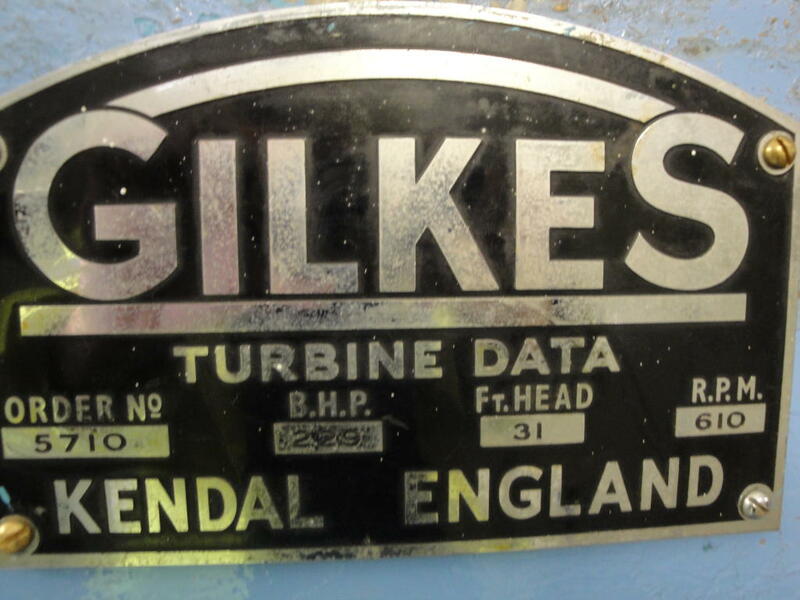 These included correct trending of the Hydro Electric Generator Control System data and important start-up, shutdown and alarm procedures that had to be demonstrated before successful system handover could occur. 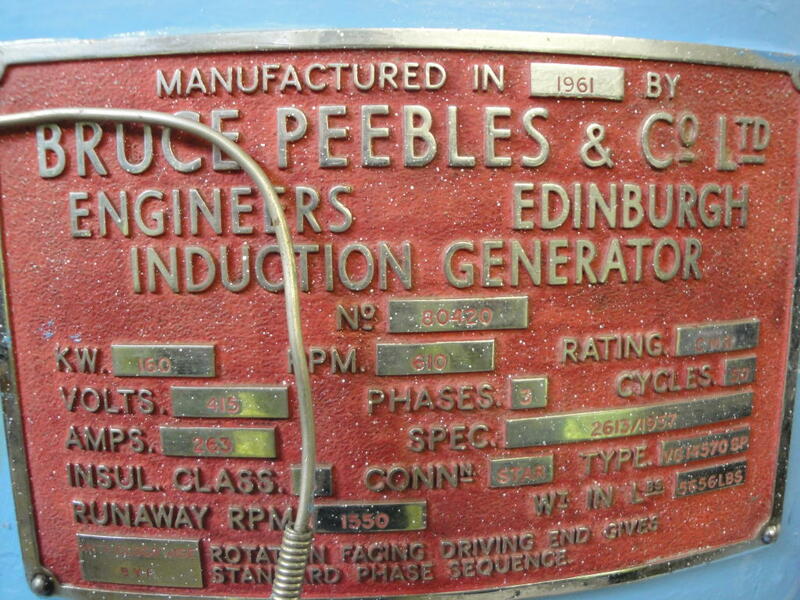 Right from the start the project progressed to plan, even though the Hydro Electric Generator Control System was the first time that we’d designed software for such an application and it turned out to be an incredibly rewarding project all round with a terrific end result. 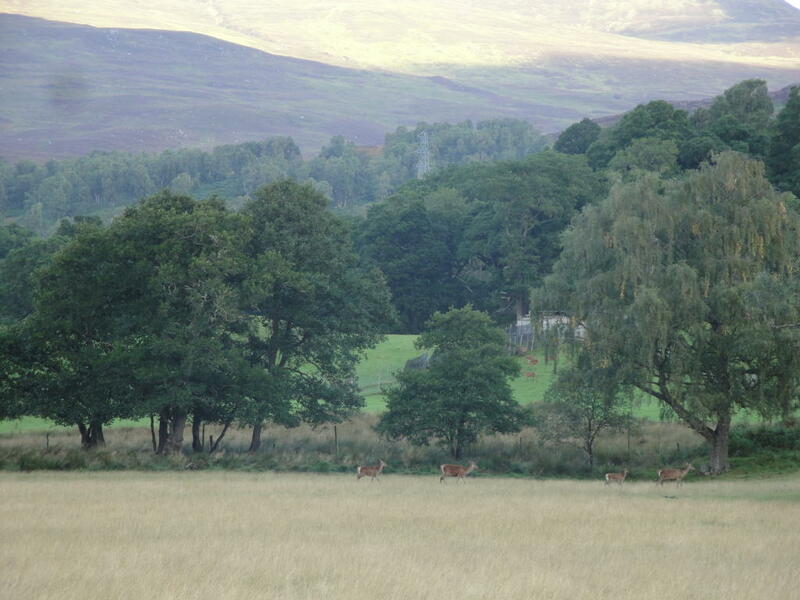 we were incredibly proud to have another amazing project under our belts and had gained valuable experience from it! 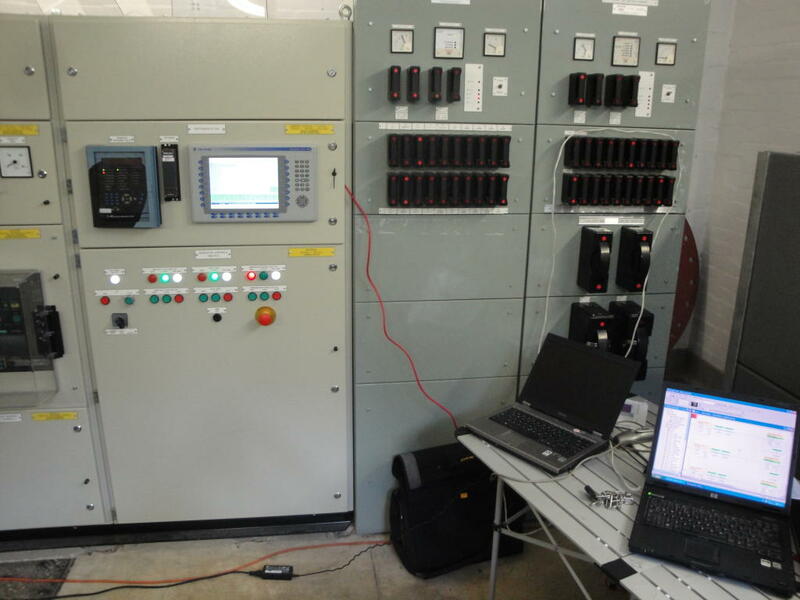 The control was carried out using an Allen Bradley SLC 5/05 PLC with Ethernet network connection to an Allen Bradley Panel View Plus HMI running Rockwell RS View 32 software. We not only helped them to achieve their control requirements but it was commented that we had exceeded their expectations in terms of HMI graphics, functionality, data trending and overall usability of the controls system. 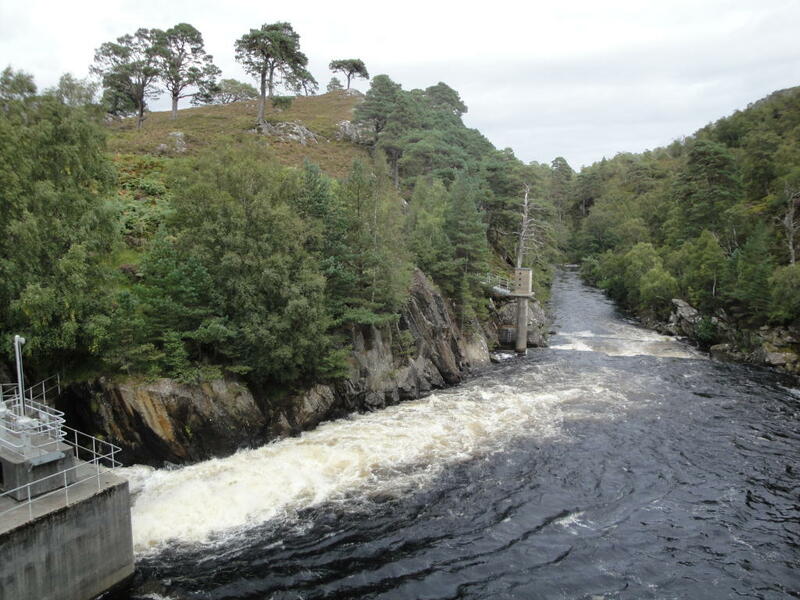 We’re always ready for the next Control challenge, wherever it takes us, and would love to hear from you about your application, including any Hydro, Wind and Solar Engineering Schemes you may need assistance with – remember you can contact us anytime for some friendly advice if needed!